Come enjoy Connecting the Dots OVERNIGHT fun! 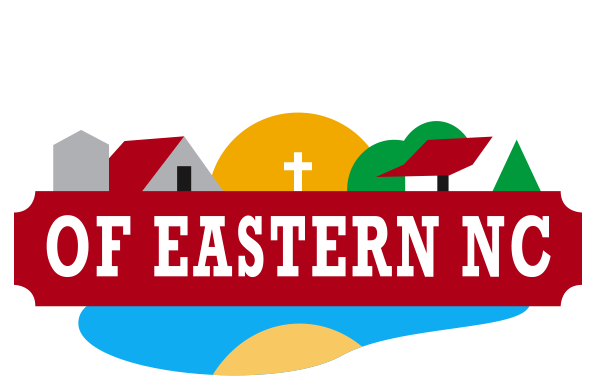 Enjoy the mission work during the day, then get ready for the evening adventures that come with staying at the Refuge! 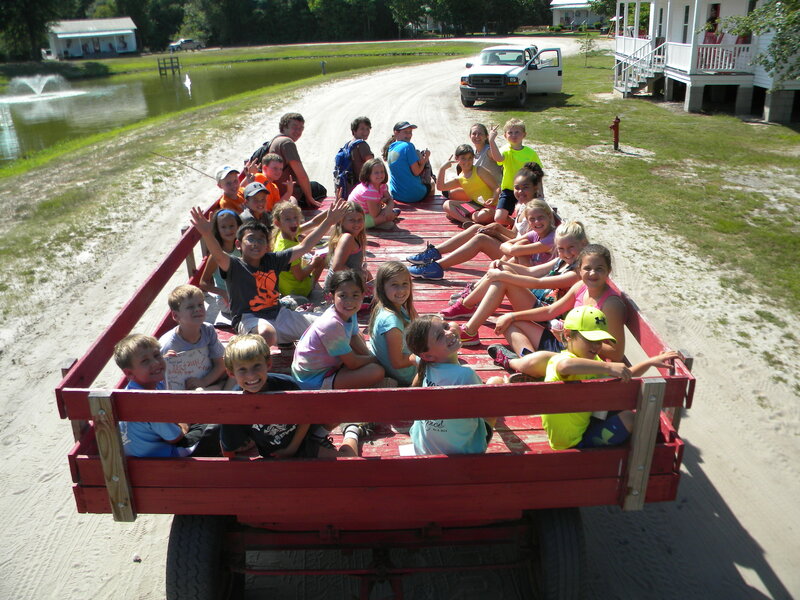 This week campers will experience times of mission, music, games, building new friendships and making memories that last a lifetime.